Are you searching for just the right bouquet to express your feelings on that special occasion? Flowers For Everyone provides you with a trusted service for Hobart flower delivery throughout the region. 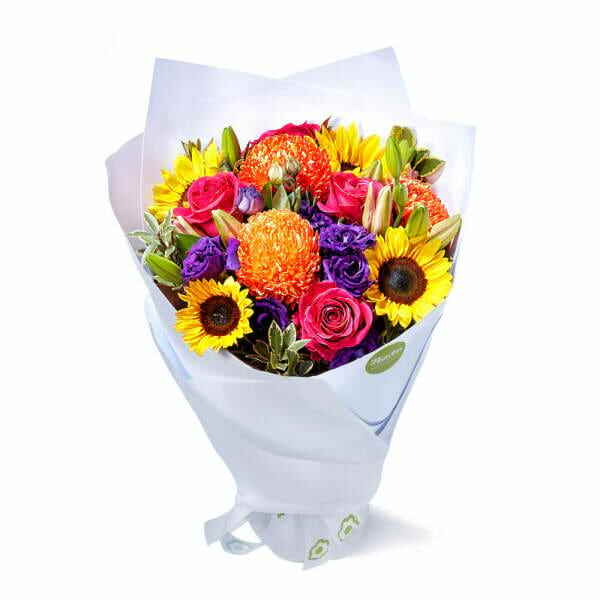 We offer you selection from a large variety of fresh flowers and gifts and guarantee on time delivery. 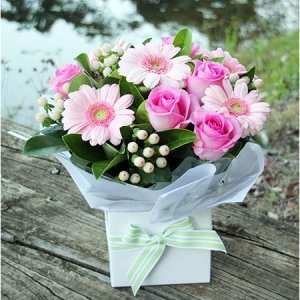 One of the most popular reasons for Hobart flower delivery is to help bring peace and cheer to friends and family in hospital. Flowers For Everyone gives you the best flower delivery Hobart has to offer to all hospitals in Tasmania, such as the Royal Hobart Hospital, Launceston General Hospital, North West Regional Hospital and Hobart Private Hospital. 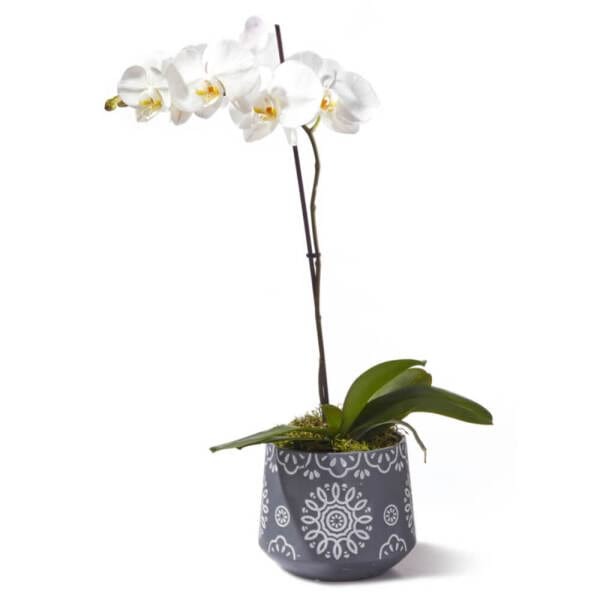 When you`re organising a party, a corporate event or attending a celebration at one of Hobart`s iconic restaurants, we`ve got you covered for hostess gifts, birthday presents and floral decorations. Browse through our Congratulations, Birthday and Corporate collections to find just the right colours and arrangements, designed by our talented, trained florists. For times when only a personal touch will do, such as the birth of a baby, an anniversary or a secret marriage proposal, our enchanting New Baby, Romance and Anniversary collections will bring a smile to the face of your loved ones and enhance the magical experience. 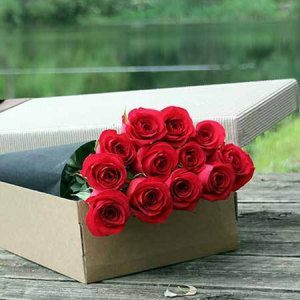 Your flower delivery Hobart service from Flowers For Everyone offers an easy, fast and secure way to facilitate your needs. You can order online with our easy to use system or call our experienced staff on 1800 66 66 46 to get specialised attention in arranging your orders. Hobart is Tasmania`s capital city and it`s situated on the Derwent River. It`s the perfect gateway to some of Tasmania`s most scenic attractions, making it a popular base for travel around the region. The Tasmanian Museum and Art Gallery has its home here and, perhaps more famously, the Cadbury Chocolate Factory. The old town of Hobart is well known for its range of historic pubs and its penchant for a variety of beers. It`s a popular place to come for a fun weekend away, as there`s a wonderful waterfront area, with cafes, bars and restaurants and the chic spots of Sandy Bay and Elizabeth Street are also favoured for wining and dining. Close by, Mt Wellington is a mountain biking and bush walking heaven. South of Hobart is home to the pristine coastline of Bruny Island and the Huon Valley. The natural beauty continues with the D`Entrecasteaux Channel and the Hartz Mountains National Park. To the east of Hobart are the wineries of the Coal River Valley and the Tasman National Park which is full of geological wonders and historical convict sites. To the north of Hobart is the Heritage Highway, with homesteads, country cottages and relics of early colonial history among stunning landscapes. 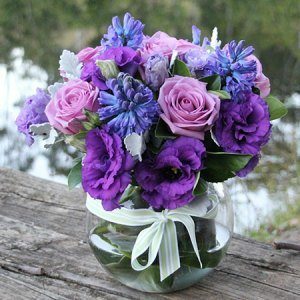 Looking for flower delivery in other Australian cities? Check out our pages for Sydney, Brisbane, Melbourne, Adelaide, Perth & Darwin.